Hanukkah, Hanukkah, Hanukkah! OY Hanukkah! 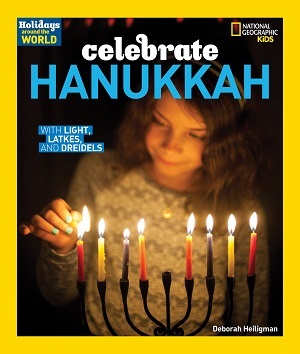 Hanukkah is really a minor holiday in Judaism-or it was for many, many years. But because it’s so close to Christmas, which is, let’s face it, the holiday to beat all holidays, it has become bigger and well, brighter. Better? I’m not going to argue about whether it’s good or bad-it just is. 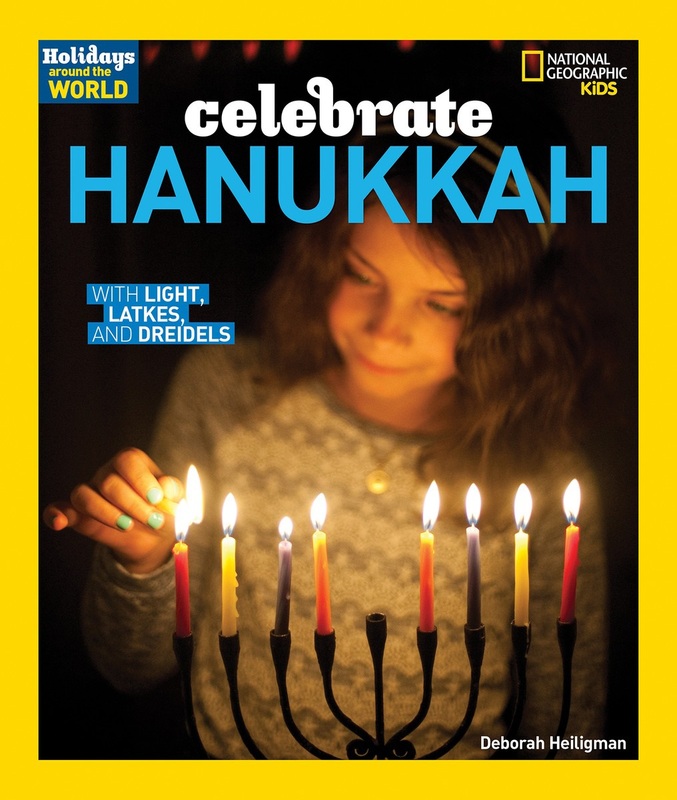 Featured on: “Great Hanukkah Books for Kids,” released by the Association of Jewish Libraries. Featured in my interview forThe Book of Life. Named as An Association of Jewish Libraries Notable Book for Younger Readers. Named as a Notable Social Studies Trade Book by the National Social Studies Teacher/Children’s Book Council.